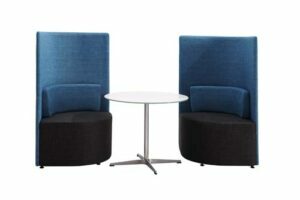 SKU: SELEAF(H/L). 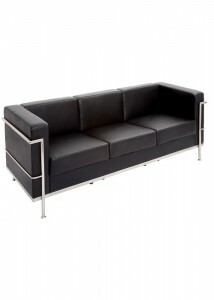 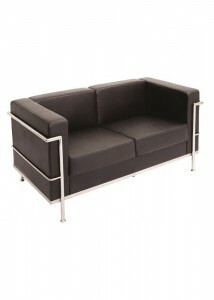 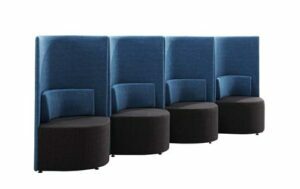 Categories: Hospitality & Lecture Chairs, Lounges, Waiting Room & Visitor Chairs. Tag: Style. 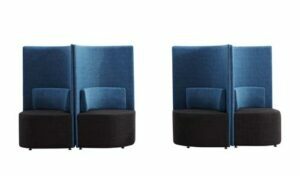 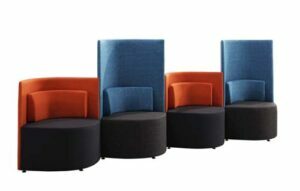 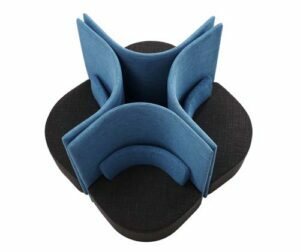 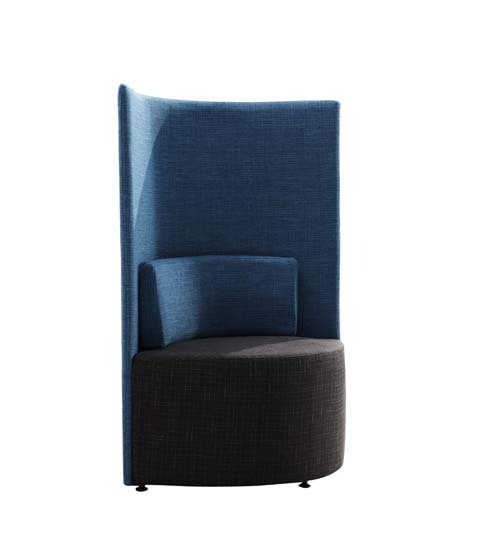 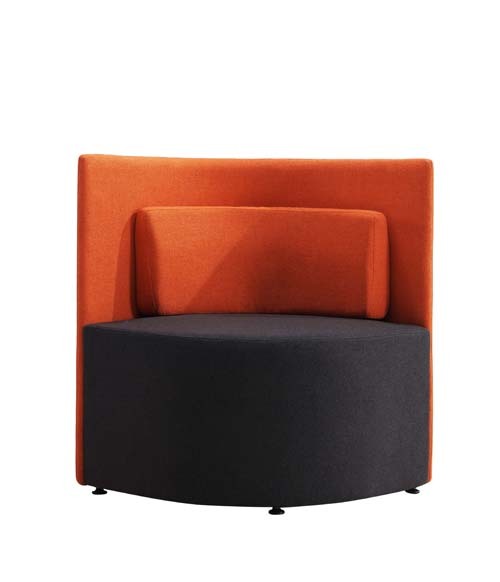 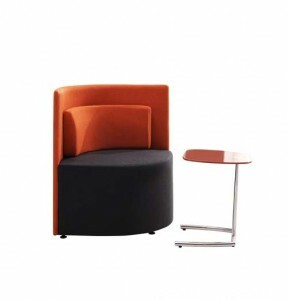 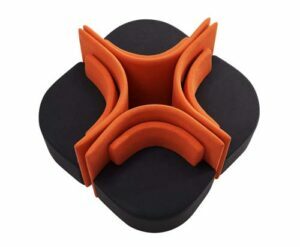 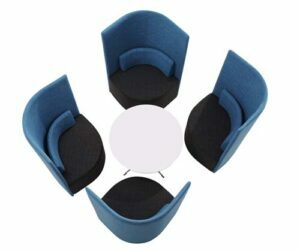 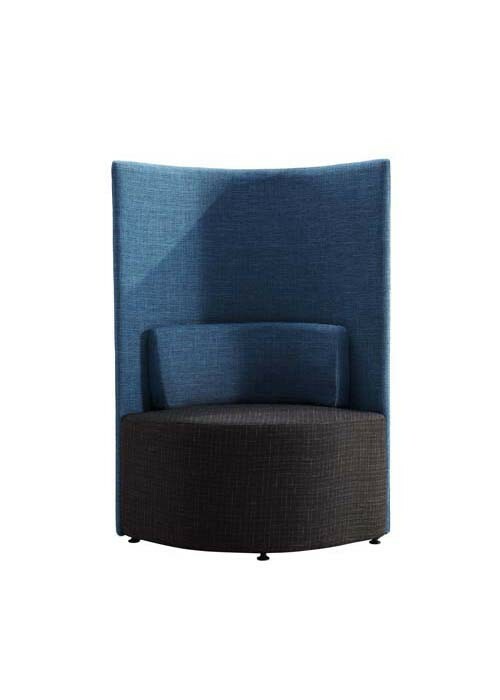 The Style LEAF client chair is soft seating with a high density foam suitable for any office space. 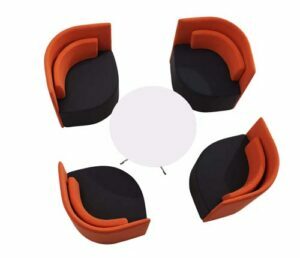 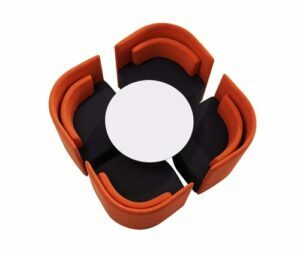 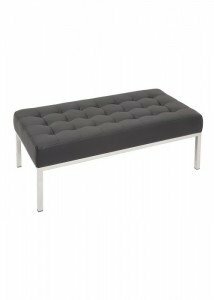 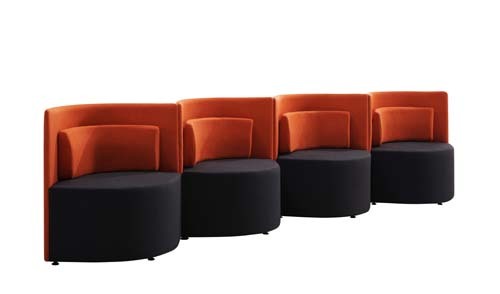 With it’s modern design it will definitely increase your office visually, whether you need client seating or just comfortable and modern pieces in your environment.